After successfully putting out “Bar Zone“, gifted music producer and recording artist – Mujoza serves a brand new hip hop masterpiece dotted “Flexing”. 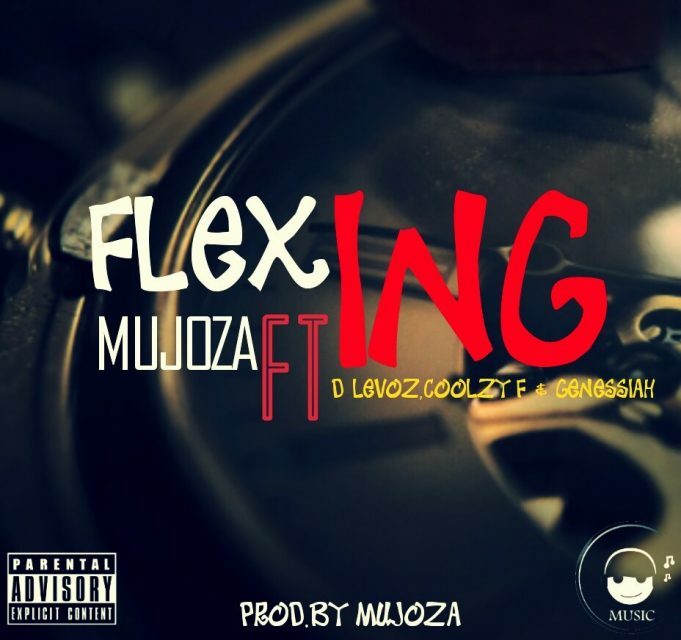 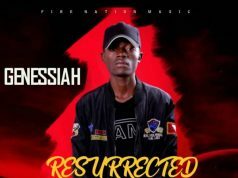 On “Flexing“, Mujoza enlists super skilled rising rappers – D Levoz, Coolzy F and Genessiah. 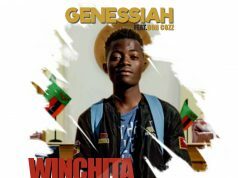 The rappers bring their A-game on this record making it an all-round impressive hip hop banger.